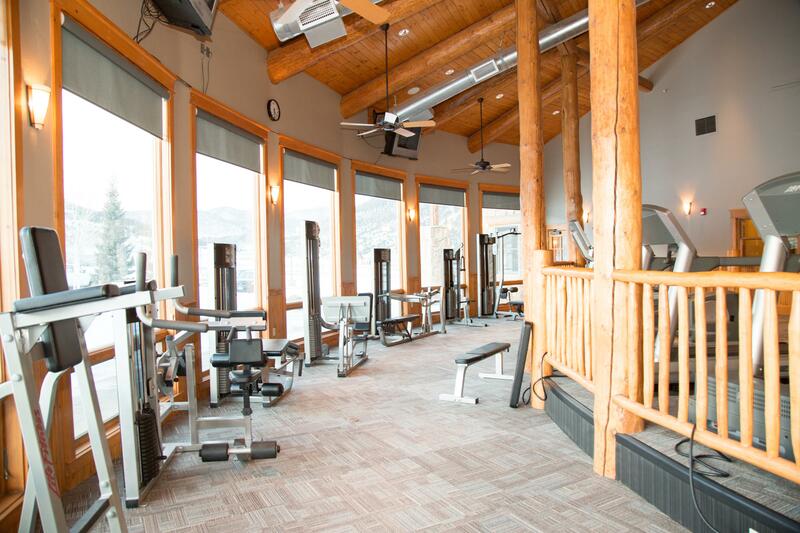 The Rio Grande Club & Resort Fitness Center offers members a large work out space with spectacular views of the surrounding mountains, spacious areas for specialized fitness classes, massage therapy and many amenities that ensure a pleasurable experience. Top of the line Life Fitness™ equipment includes a full circuit training system, a variety of cardio machines and free weights to accommodate any fitness program. Members may also enjoy the steam rooms in both the men and women's locker rooms. There are two massage rooms and massage therapy is available in the private massage rooms by appointment. 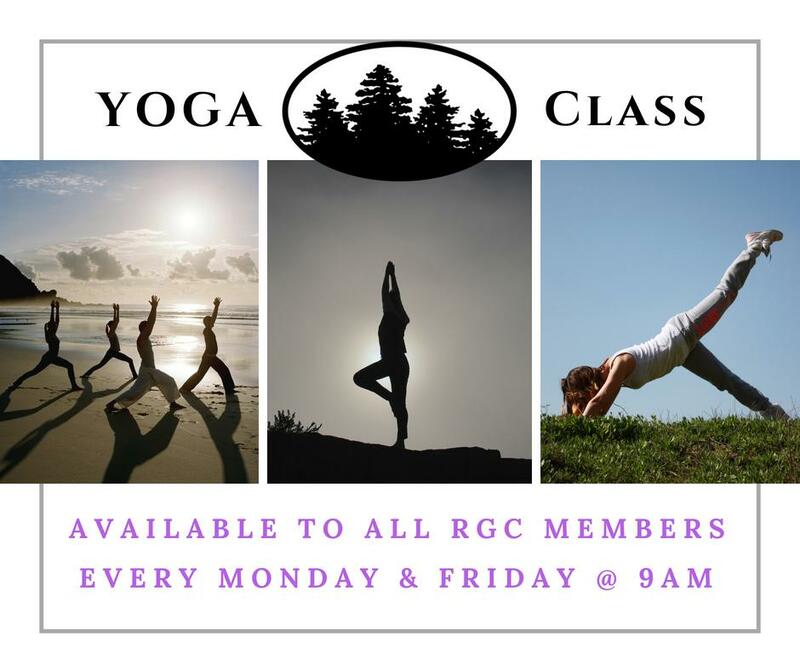 Yoga classes are available every Monday and Thursday at 9 am in the Redstone room in the main clubhouse. 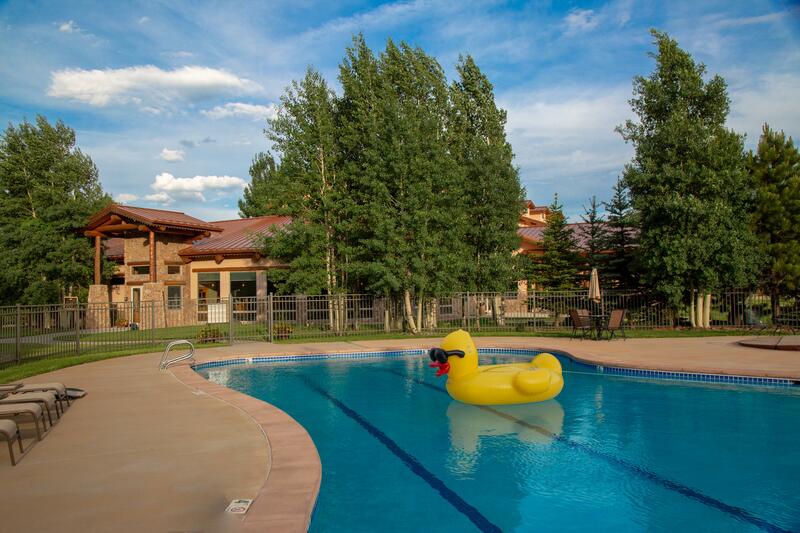 Swimming pool, tennis courts and all fitness classes are available to all members. 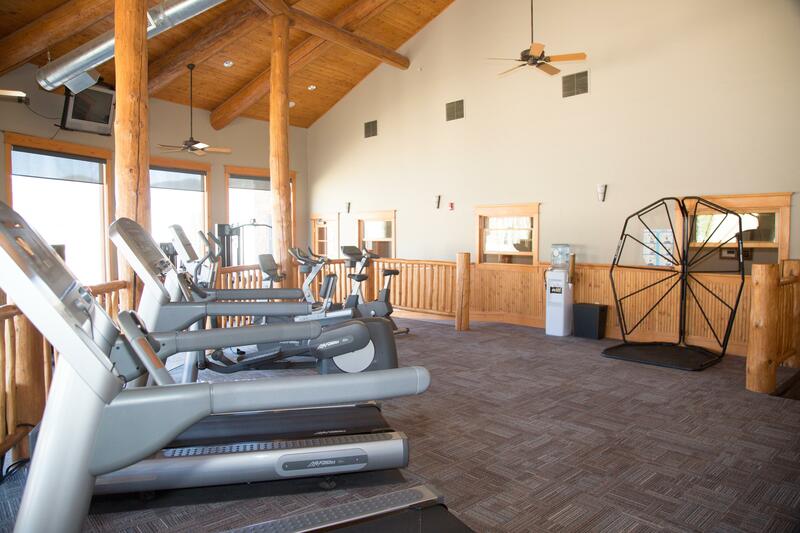 Use of the fitness center and steam sauna in the main clubhouse is available through our Golf and Sport & Angling memberships.